I am pretty sure you have seen this dress already. I think this post may be its last. I wore it yesterday to lunch and although a skater style is very flattering after a big meal it also threatened a bum reveal in breezy weather (hence the need for a blazer). To order or not to order? Shoes: I did wear them...leopard print kitten heels from Zara! Make up wise I wore a new blush (MAC Fleur Power - super pretty!) and a new foundation. 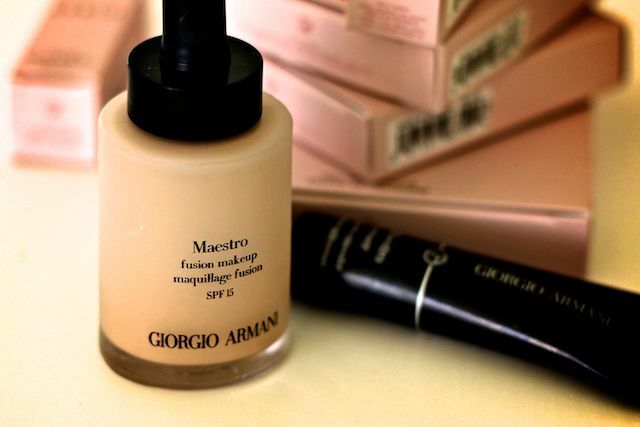 It's of course the Maestro formula, a foundation billed as the "next generation" of face product, guaranteeing luminosity and skin perfection in a consistency that feels like oil. 1) The feel of the product itself makes my skin crawl. They talk a lot about the magic oils in the promotional blurb but those allergic to silicones note that this contains TONS of them. That's why it does feel a little greasy to apply. 2) The precise science of application (3 mini drops is all you need) confused the hell out of me and I typically applied x3 more than I needed which resulted in major cake face. 3) It's drying - if you don't moisturise well this will cling to those flakes. Definitely one for the normal/oily complexions. 4) If you don't shake this well before application it just won't work. The other tip is to drain the pipette of product before you shake...it's a bit of a process but means that what you use on your face is properly mixed before application. It has been a learning process for me but once the amount had been worked out, the feel of it dealt with and the skin well moisturised before application, I ended up with the most natural foundation ever. It's like MUFE HD but I feel like it gives a more diffused finish to the skin. 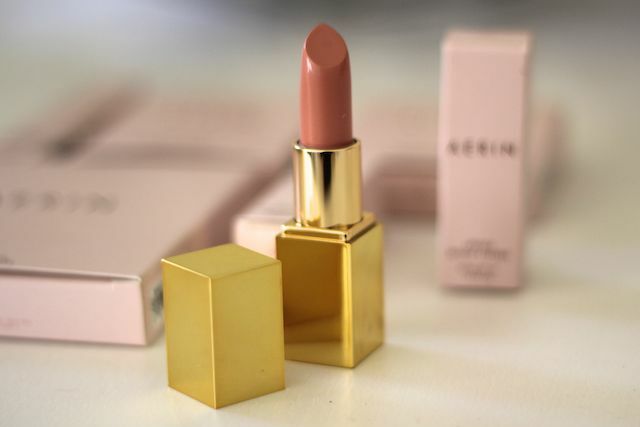 I would call it "delicate satin"....not glowy but not flat matte either. PS. I got this in number 5 - I am still in my "I-hate-fake-tan-because-when-I-apply-it-I-always-end-up-with-blotchy-looking-feet-and-hands-phase" so this is my skin colour match. If I had a style resolution for 2013 it would be this: "class it up". I have definitely been guilty of buying things in the past because I thought they were "interesting" or "unique". These items typically end up in my wardrobe, tags in tact and never worn. They might be too young, too trendy or just not the type of look I feel comfortable with. It's such a waste of time and money and so I silently vowed that this year would be an upgrade in how I dressed. I call it the Lisa Vanderpump effect (I proudly watch far too much Real Housewives). I want pencil skirts, tailored shirts, quality knits, delicate shoes, great bags, clean skin, glossy hair and...well, you get the idea. 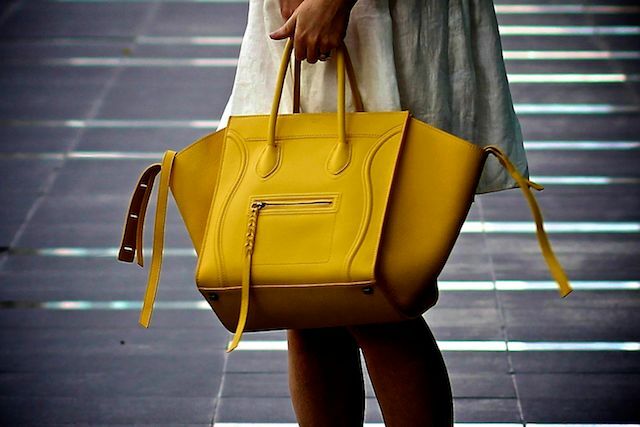 Ultimately it's about quality - and that doesn't have to just come from high-end stores. Case in point - this H&M skirt. The feel and weight of this is fantastic. It could easily come from the likes of Reiss but instead cost me about £30. I wore it yesterday and loved it. The shape is very voluminous and full because of the sturdy fabric. 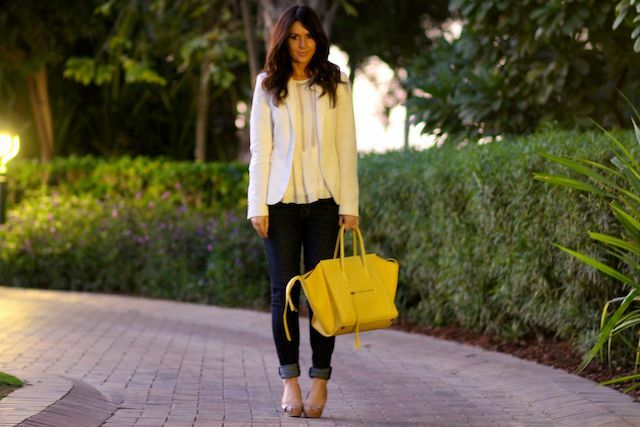 This could be hideously unflattering but when worn high and with a blazer creates a feminine silhouette. I have to admit that without the blazer I felt really self-conscious because of the flare in shape...I think it just takes some getting used to. After an hour or two I felt completely comfortable and enjoyed the drama that it creates. On the opposite end of the cost spectrum are the shoes. A voucher from farfetch.com made the purchase possible - otherwise I would have just looked at them for the rest of my life in envy/lust. They are probably the most beautiful shoes I have ever owned. And hello kitten heel! :) I ordered half a size up as I heard that the front is cut low and narrow. It turned out to be a perfect fit. Unfortunately I now want to own the flat version. Before I leave you, a quick book recommendation. I am currently reading The Hundred Year Old Man Who Climbed Out of the Window and Disappeared by Jonas Jonasson. It set me back 20p on Amazon but is so far a cute, funny story of a rebellious old man who runs away from his old people's home. It's a little bit of a dark comedy but very much a book that rests in the "feel good" category. I recommend! I have wanted a gaudy animal print shoe for some time. I think they are wonderful and add a bit of "spice" to an uber-sloppy outfit like the one I wore today. The problem though is finding the right style. I really like to be able to walk in heels and so I do tend to gravitate towards the kitten heel. I know. I know. Some find them abhorrent but I don't care and I am going to embrace them. They give a teeny bit of height and elegance - just don't wear them around cobble stones. The perfect pair was found in Zara and let me tell you in advance - Zara is going to be a problem for me this Spring/Summer. There are so many lovely looking shoes, dresses and blouses on offer - not even the pissy customer service can put me off. I wore them today with an outfit I will call "The Uninspired". Dark, drab colours but in my defence, comfortable :) This also features a new blazer from....Zara. It's slightly longer in length and I like that for a change...sometimes you just want to cover your bum, you know? 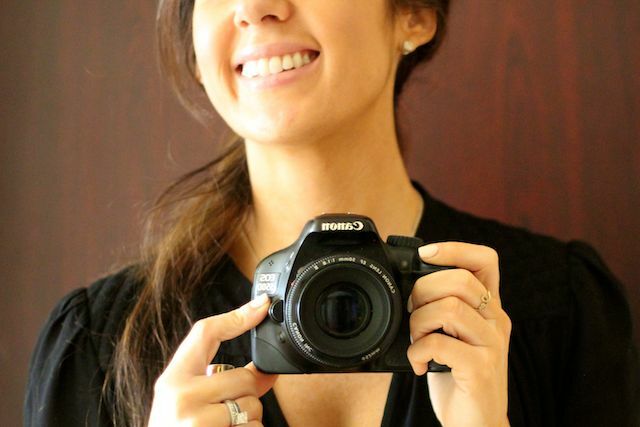 Before I run off to get ready for sundowners (a staple activity for every Friday!) I wanted to give a quick preview of some makeup that I hauled recently from the Selfridges website. 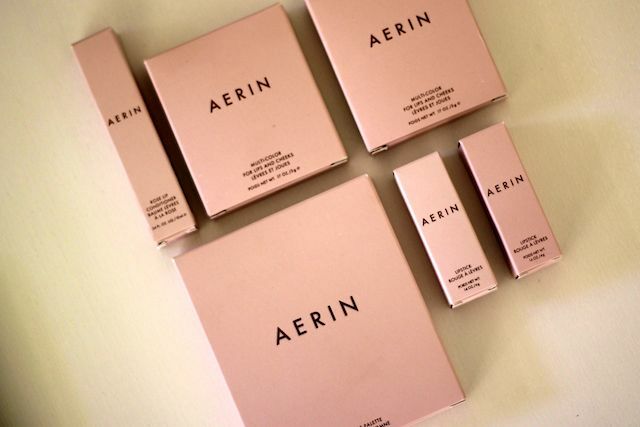 I got a little overexcited at the prospect of buying into the Aerin brand - partly because it's new to me and partly because I want to be effortlessly beautiful and wholeheartedly believe that buying "stuff" will lead me there. My skincare ran out, my skin shrivelled up and so I did what anyone would do and ran to Boots, scanned the aisles and ended up with a range from a company that I can't even pronounce convincingly - yes, welcome to my NUXE ("newks"?) haul! I quite like this brand and trust that they will deliver (their clarifying mask with rose is one of my all time favourites!). Admittedly all a skincare company has to do is hint at a French heritage and I blindly invest without question - the same can be said for anything that talks about "radiance" or "anti-fatigue". 2) Achieve that without any irritation. 1) The serum - Serum Creme Fraiche de Beaute - Link! 2 ) The day moisturiser - Creme Prodigieuse Anti-Fatigue Moisturising Cream - Link! 3) The night moisturiser - Creme Prodigieuse Nuit Anti-Fatigue Moisturising Cream - Link! The routine goes like this: Cleanse/SK-11 Facial Essence/Serum/Cream (day or night)....x 2. After 3 weeks of usage I am really pleased that I hauled NUXE. I feel like it's a brand that performs in a way that defies it's price tag. It would never be defined as "cheap" but when you look at the skincare landscape and the price that some brands levy at us for a pot of cream, this feels like value for money. I also feel secure in a way because I know that I can: a) afford to buy this again and b) it's accessible at any time in my local Boots. I do think the star of the show is probably the Serum Creme Fraiche de Beaute. If you have never tried a serum before, or are looking for an upgrade, I would get this. I like that it's super lightweight and that it contains hyaluronic acid to soothe and bolster the hydration levels of the skin. I also like that it leaves a satin finish with no stickiness and you can apply it to both face and eye. The day cream gets second prize. This I like because it feels quite rich but yet is not one of those creams that interferes with makeup. I have sometimes been put off by moisturising because I don't want my slap to slide around and go all Picasso on me. Like the serum this sets in a satin finish. The nightcream of course is rich and will leave your face a little shiny but if you wake up with happy skin who really cares? 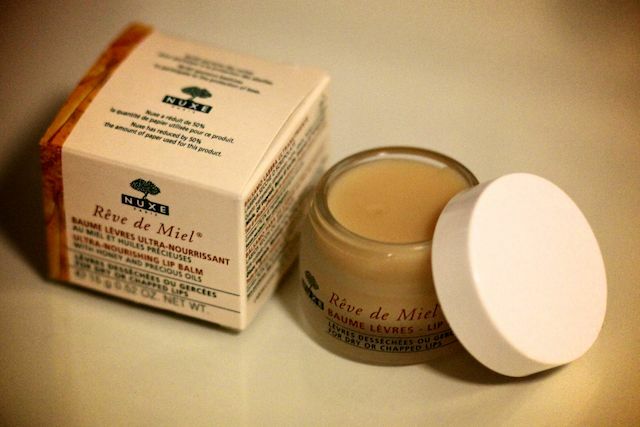 Before I end the NUXE discussion I have to of course mention the lip balm - Reve de Miel. This has been RAVED about and unfortunately I am going to sound like a broken record by saying that yes, it is fantastic. I know, I know...how boringly predictable. BUT there was a time, right at the beginning, when I HATED this product and couldn't understand why one pot was sold every 28 seconds. I just hated the texture and the little granules. I didn't think the scent was anything to get excited about and I felt duped. So I relegated it to "night lip balm" status - ie, not something that I would reach for during the day but begrudgingly swipe on before I went to sleep. 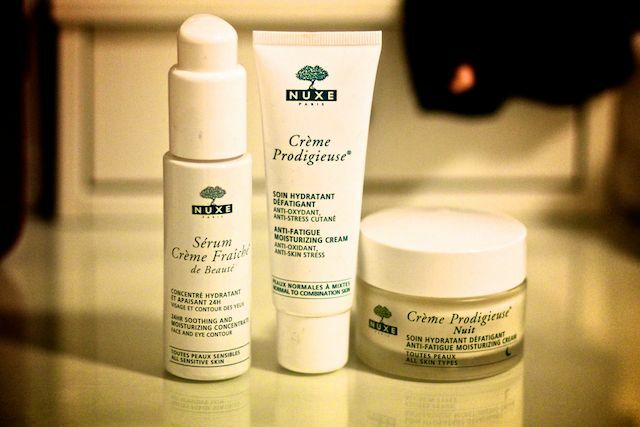 Have you tried NUXE before?